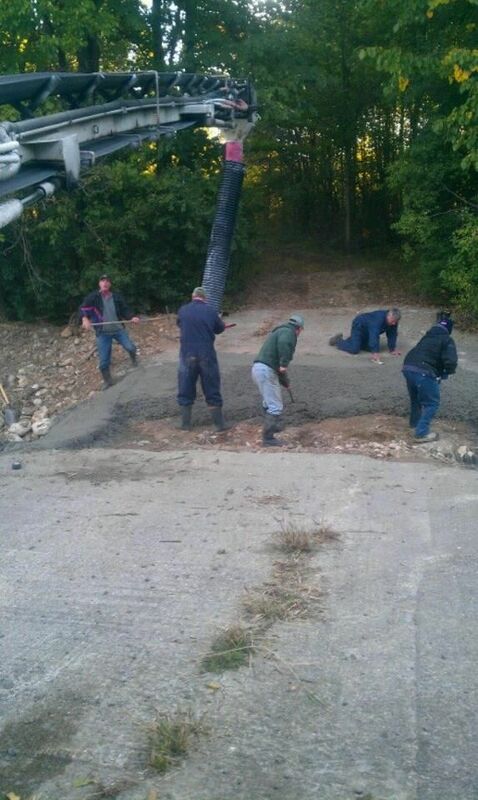 OFSC Clubs: Powered by Permits - Driven by Volunteers! 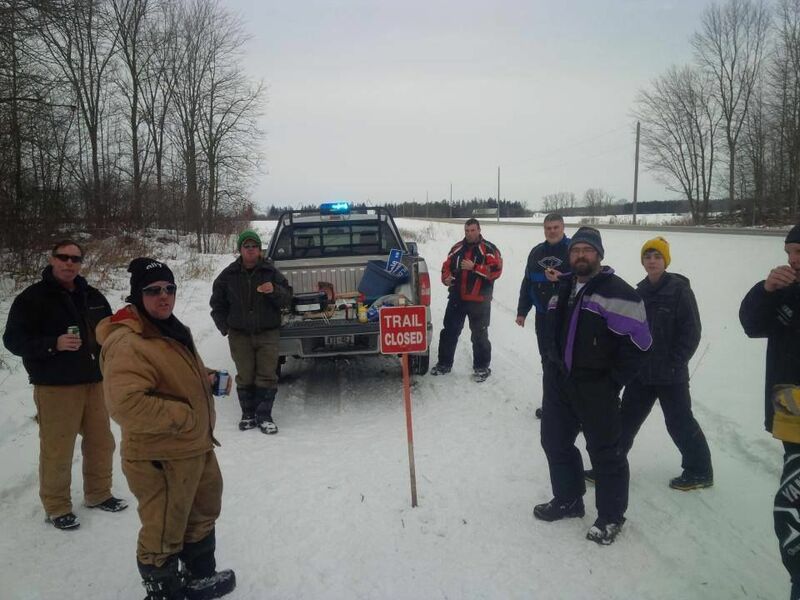 Snowmobile clubs are run by volunteers, and they are the backbone of organized snowmobiling in Ontario. 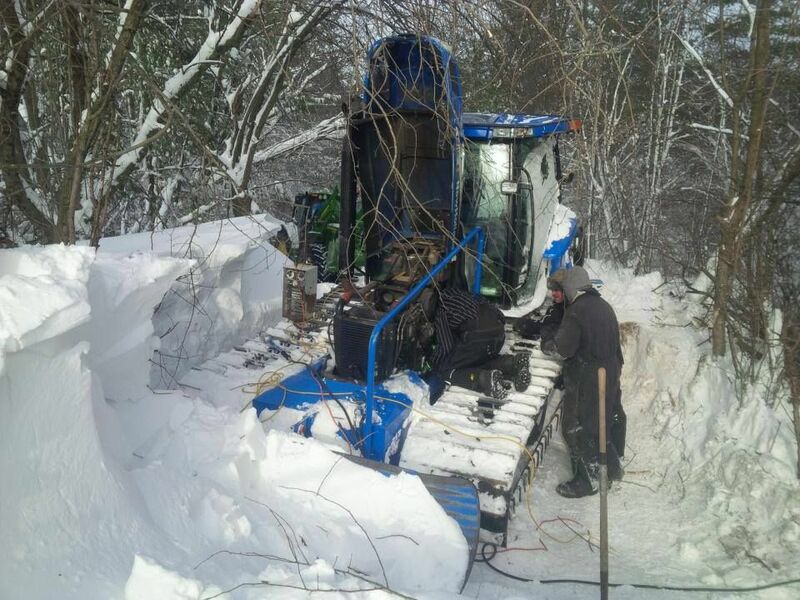 Their ongoing efforts and contributions are responsible for building, operating and maintaining OFSC snowmobile trails, as well as providing many club and community activities and events. Volunteering is a great way to get involved, make new friends, have fun, and make a big difference for snowmobling! Who volunteers? 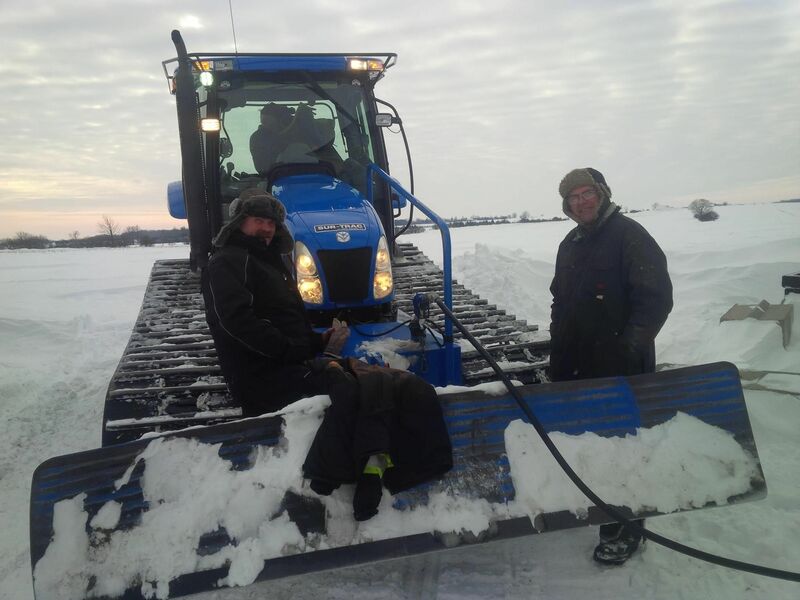 - Many of our volunteers are land owners who love sledding and maintain portions of the trail through their own property and the property of neighbours. 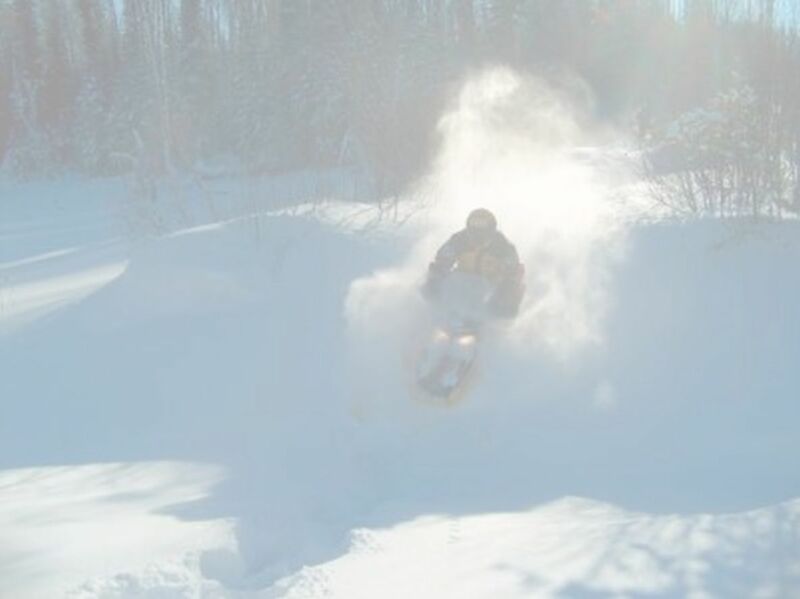 We also have volunteers that love the sport of snowmobiling and want to help with trail preparation/staking, club house maintenance, social events, grooming, driver training, trail patrol, community involvement, etc. Family members are also involved and we have growing participation from high school students completing their 40 hours of community service. Increasing numbers of "Boomers" who are looking for new experiences and challenges and are interested in helping. 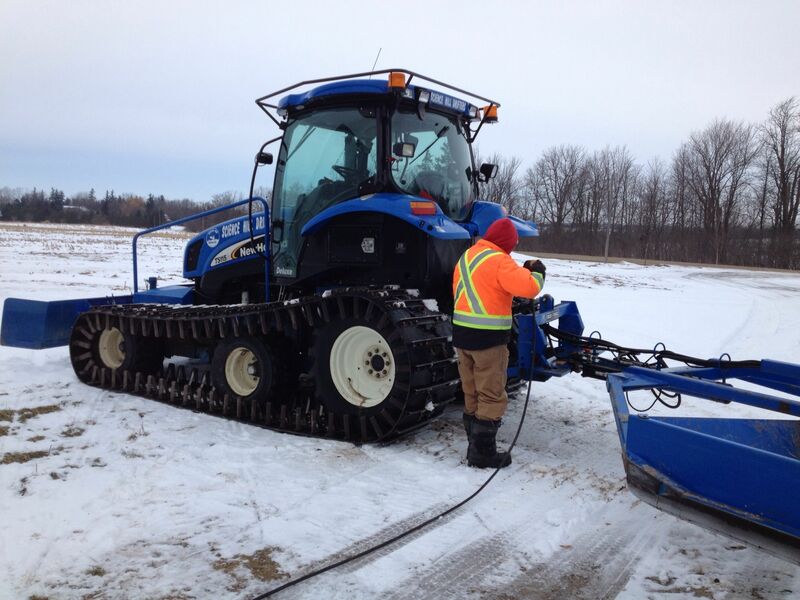 We even have volunteers that don't go sledding! If you have an interest in helping out and supporting our club, there are a host of opportunities available for you too! Contact us by email at pres@quadro.net if you are interested in becoming a volunteer club member.